A global company, today, Aras Metal exports to nearly 50 different countries. Major buyers include companies from USA, France, Germany, Italy, England, and other countries throughout Europe. We continue to expand our distribution all over the world. Now a second generation company, Aras Metal offers gardening and floral items not only in standard galvanized versions but also in other appealing finishes such as copper plating, distressed metal, powder coating or decal transfer and offset printing. 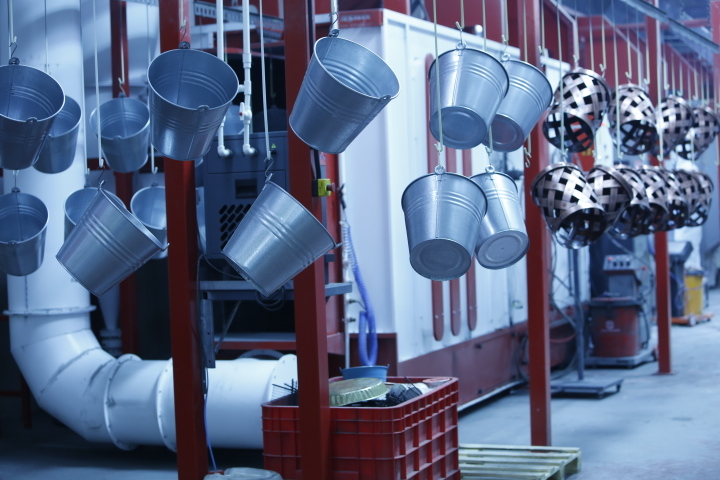 All production and finishing being made in-house, Aras Metal is generating dozens of new collections every year in order to serve its valued customers with fresh new ideas. In 2014, Aras Metal expanded is production facility and boasts over 7,500 sqm closed and 4,000 sqm open space. 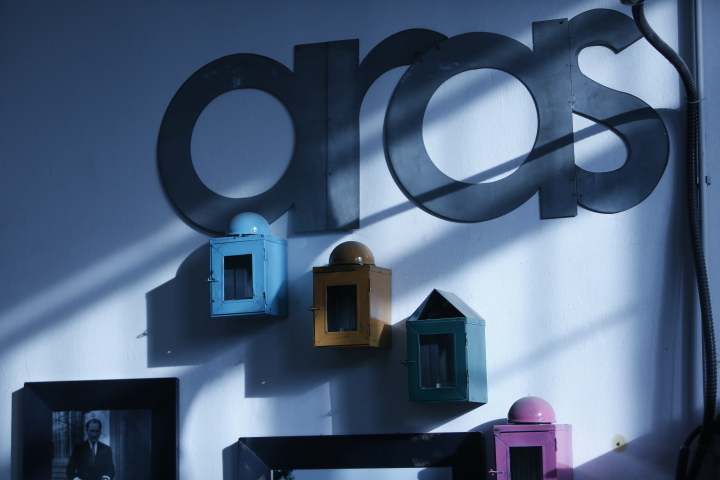 Conveniently located close to both Istanbul airport and seaport, the Aras Metal factory and showroom is easy to visit. 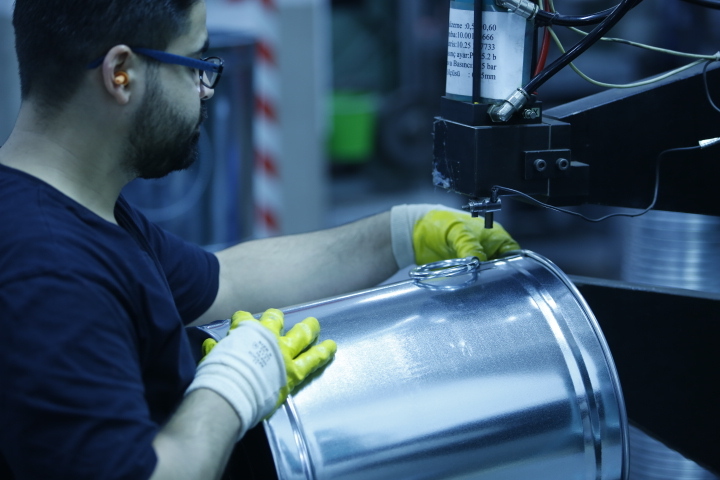 With over three decades of international trade experience, Aras Metal is proud to be a leading manufacturer of galvanized metal products with an extensive collection of stylish and high quality articles.